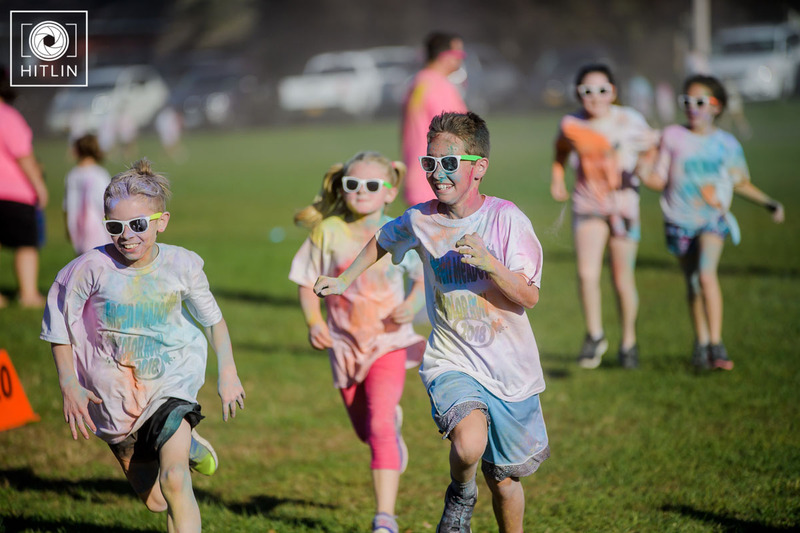 Students running in the 2018 Green Meadow Color Run (courtesy Hitlin Photography). More than 200 students ran through clouds of brightly colored powder in the 2nd annual Green Meadow Color Run on Wednesday after school. They were joined by some 60 family members in the fun school event. Special thanks to our local business sponsors, the PTO, staff and parent volunteers and to parents Keith and Meghan Hitlin who photographed the event!